Will The Next Great Saratoga Cocktail Be Sinclair Saratoga’s ‘The Metro’? 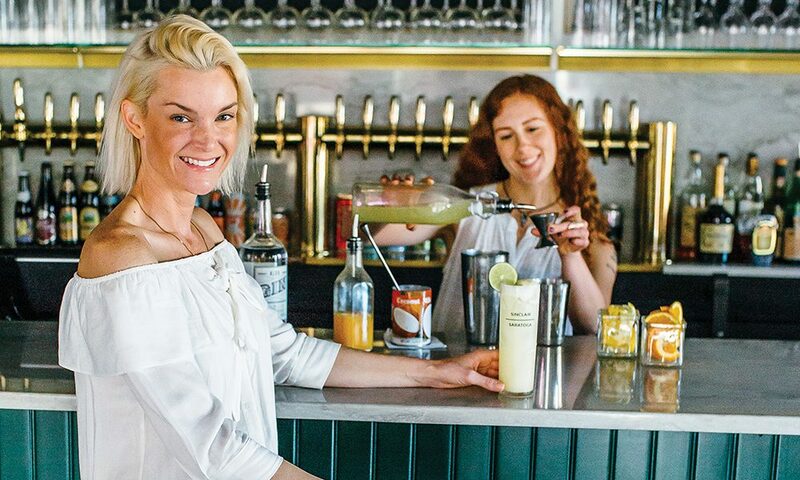 The local bar tips its cap to a former Spa City after-hours institution with its cocktail entry. 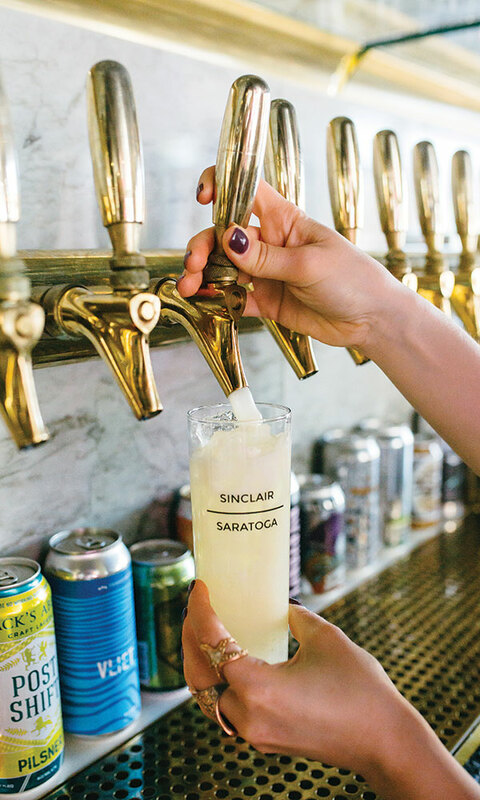 In saratoga living‘s 20th Anniversary issue, local bar Sinclair Saratoga tipped its cap to a former Saratoga Springs’ after-hours institution, The Metro, with its “Next Great Saratoga Cocktail” entry. We wanted to bring together worldly flavors, and at the same time, play on a familiar classic summertime gin and tonic. The drink’s namesake is the old Saratoga Springs nightclub, The Metro, which lived here at 17 Maple Avenue for many years in the 1980s and ’90s. Combine coconut milk and gin in a container and refrigerate overnight. (Fine strain when infusion’s finished.) Add coconut milk-infused gin, lemon juice, orange juice and simple syrup in a shaker with ice. Shake and strain over fresh ice in a Collins glass. Top with tonic, garnish with a lime wheel and enjoy Saratoga’s freshest cocktail!